GoGo squeeZ, the official Applesauce of Walt Disney World, hosts the runDisney pre-race activities for kids and they thought of everything! Hula Hoops, soccer balls, jump ropes and even a DJ to get us race ready! 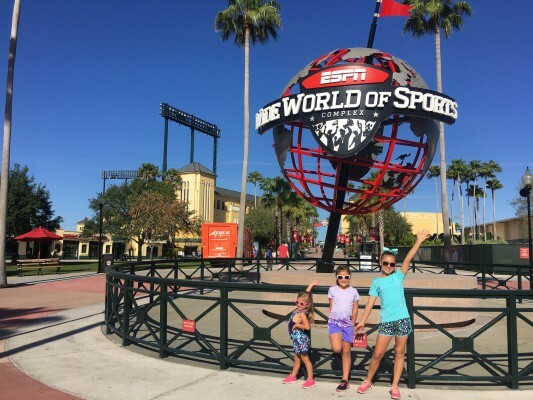 These runDisney Kids Races take place at the coolest sports venue, the ESPN Wide World of Sports New Balance Field. If you’ve never been, be prepared to be impressed! 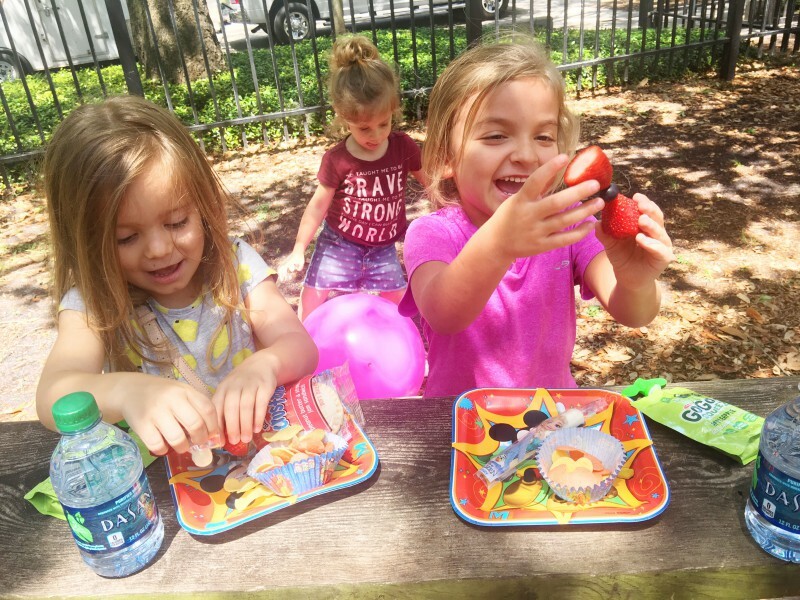 My girls had an amazing time and we thought what a fun and healthy way to spin our Disney Kids PLAY Date! 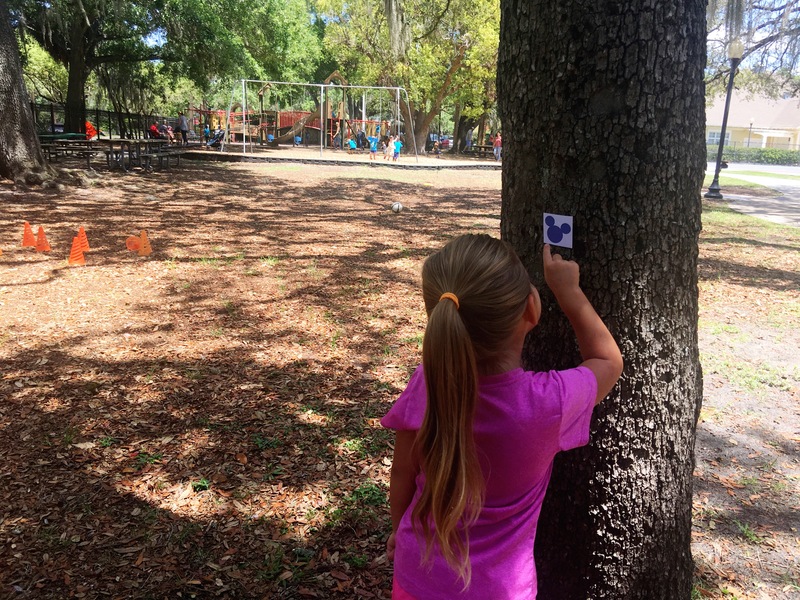 So we invited some of our closest pals to our favorite park, Kate Jackson Park in South Tampa’s Hyde Park Village, for an awesome Disney Fit Kids PLAY Date!! This was a super easy and simple way to have an afternoon of fun (especially before nap time) because boy, will they be tired from all the fun activities we planned! Disney Fit Kids PLAY Date! 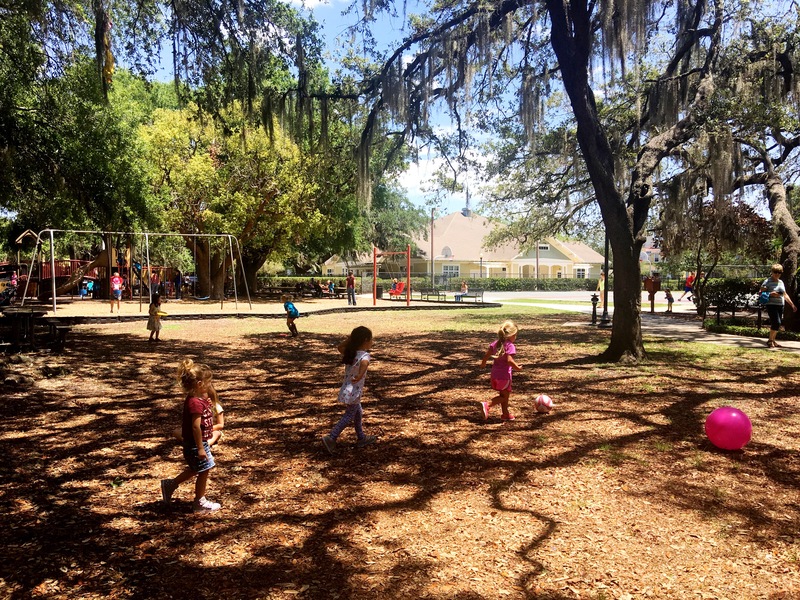 Find your favorite park or outdoor space! It could even be your own backyard. Just make sure there’s enough space for everyone to run and have fun! Make sure to tell everyone on your invitation to dress with sneakers and clothes that they are ready to have fun in! It’s going to be an active party! 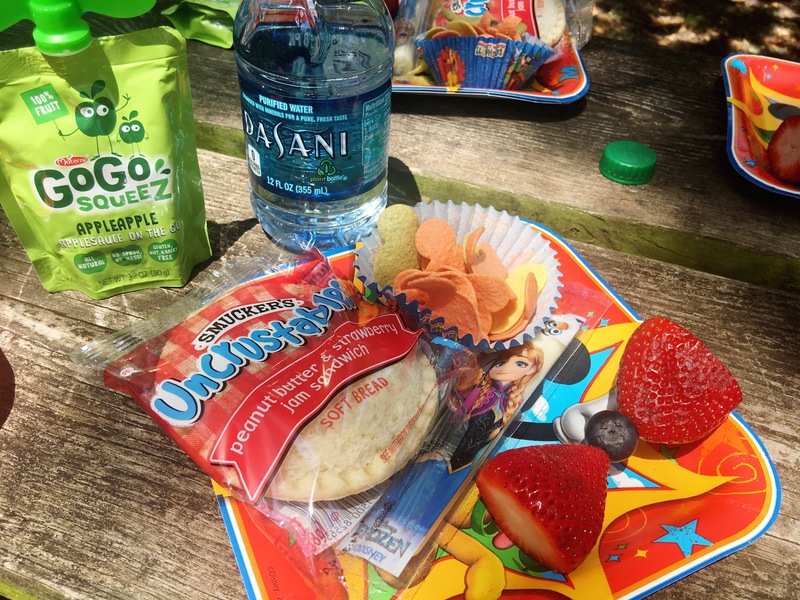 Have lots of healthy Disney inspired snacks and beverages on hand! We wanted to keep it super healthy so no cake at this play date! But that doesn’t mean we loose the fun! We had so much fun picking out all the fun & healthy snacks! Just like at the Walt Disney World Resort, we love any snacks that receive the Mickey Check! Tip: Pinterest is a perfect place to find some inspiration for super fun healthy Disney inspired snacks! 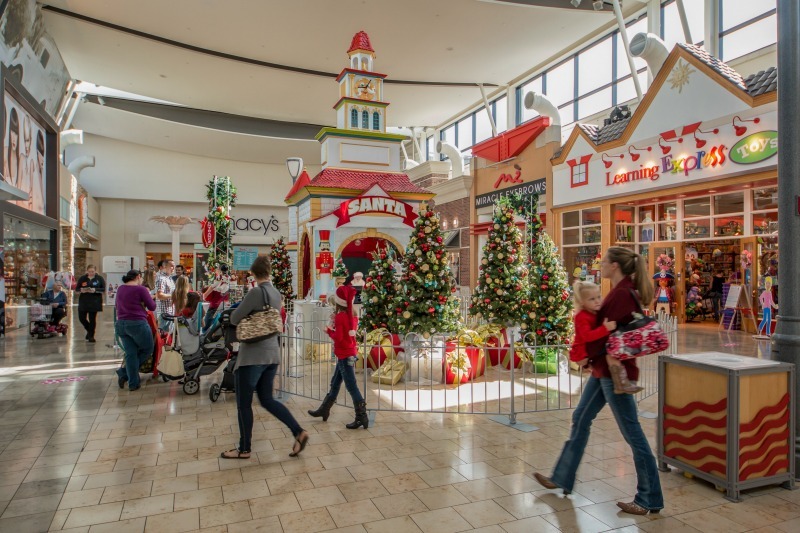 (shhhh….just don’t tell them that!) A few of the snacks we love always love to have on hand at any of our parties are GoGosqueeZ, Pop Secret Popcorn, Smuckers PB&J’s, Nestle Nesquik Chocolate Milk and of course water!! And make sure to have your Mickey Mouse shaped cookie cutter handy to cut all the things in the right shape for your party! For lots of healthy ideas, visit the Disney BeInspired website for lots of Mickey Check recipes! Have a few games ready to play and bring some free play things too! 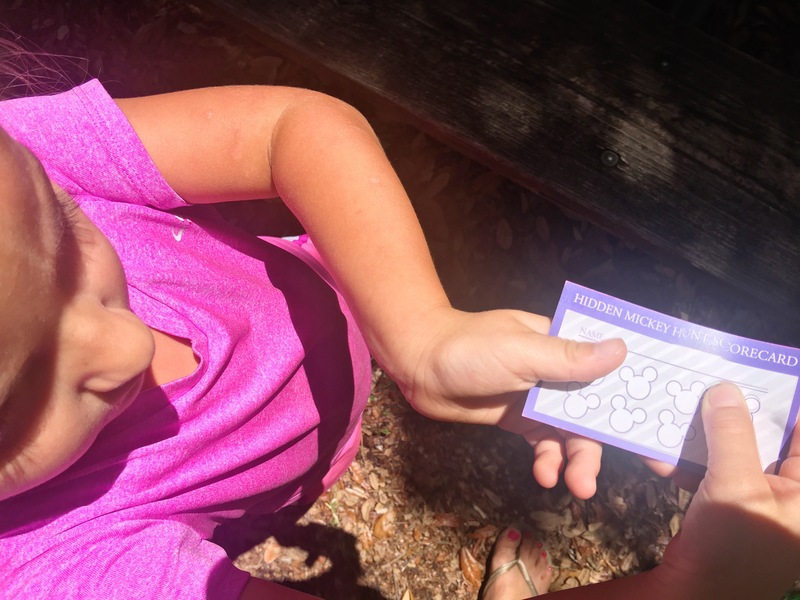 We loved playing a “hidden Mickey” game on the playground at our park that got the kids to run all over looking for the hidden Mickey’s! Free play items include: hula hoops, frisbees, soccer balls, chalk & bubbles are perfect for kids to just pick up and play with. Let the kids have fun! The whole point of getting together at the park is to have fun being a kid and playing with your friends! We put together these super cute take-home party favors that have fun activities for kids to get fit at home too! 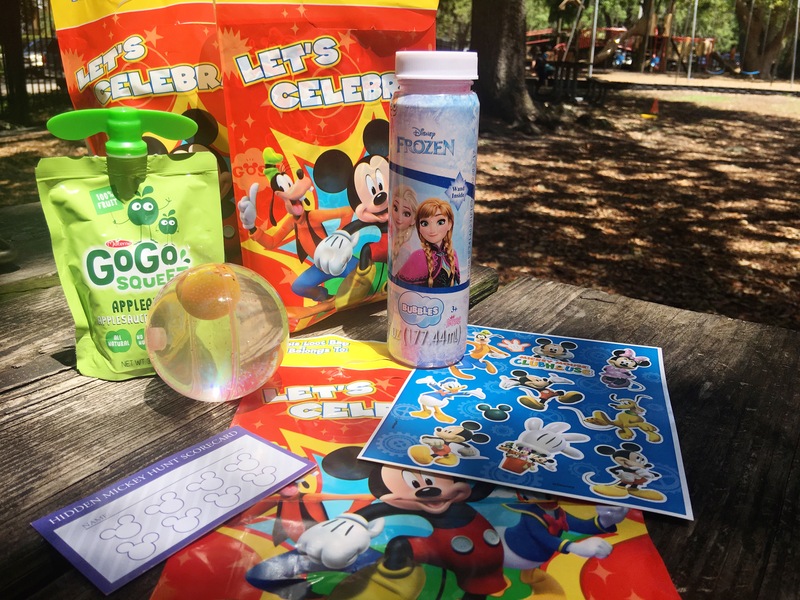 We put in bubbles, stickers, a hidden Mickey card to play at home or on their next visit to Walt Disney World and of course GoGo squeeZ, a healthy on the go snack! Make sure to check out my Pinterest page with a ton of Mickey-inspired healthy snacks that are perfect for this party! If you haven’t run in a runDisney race or want to try a virtual race (so perfect to get the kids motivated this summer) hop on over to the runDisney.com site to learn more about all the races, when to sign up and how to train too! Make your trip to Walt Disney World such a fun experience when the whole family participates in the runDisney races! Pack your bags! Abby is ready to go! Any day with friends at the park will be a fun day! I hope you find that the magic is endless and that a little pixie dust will make the playdate just that much better! Have you hosted a Disney themed party?! I hosted a Mickey & Friends Pool Party last year and it was an awesome Disney Kids Fit Kids PLAY date! Did your party have a theme!? I’d love to know about your party ideas! make sure to leave your links in the comments below! 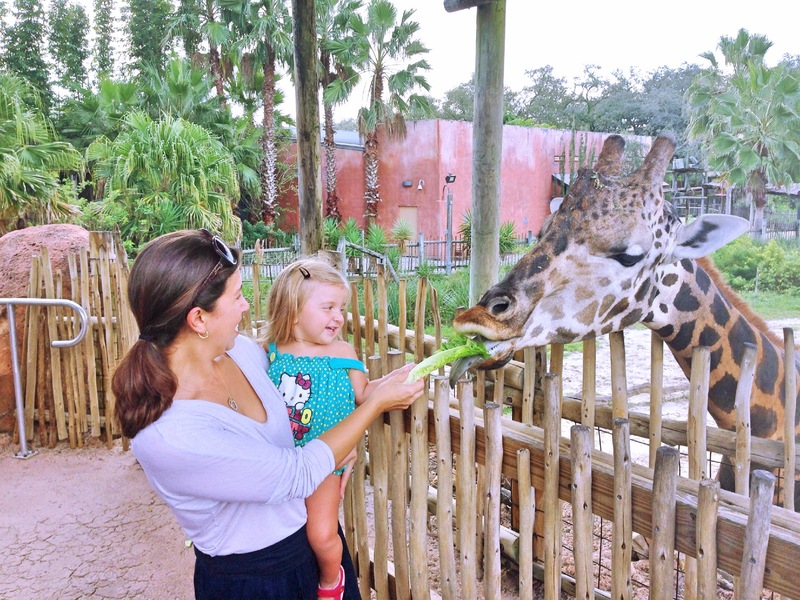 Thank you to Walt Disney World for inviting me to host a #DisneyKids Preschool PLAY date! 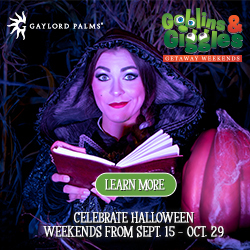 Mama Loves: Christmas at Gaylord Palms: Book Early and Save on ICE! and More! // Tampa Mama ? Let Kids Cook: Teaching Kids Cooking Skills ? 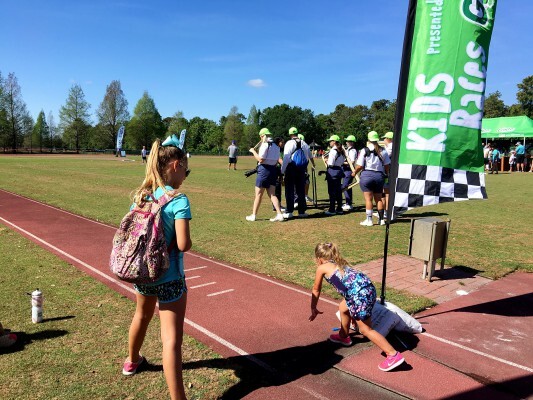 Great Ideas to keep my kids active!